Comment: House is currently ship lap. Would like vinyl siding and windows. Comment: I would like the wood trim fixed on the fascia of my house and then wrapped in vinyl. 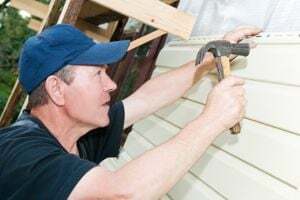 Sumter Siding Contractors are rated 4.48 out of 5 based on 155 reviews of 2 pros. Not Looking for Siding Contractors in Sumter, SC?